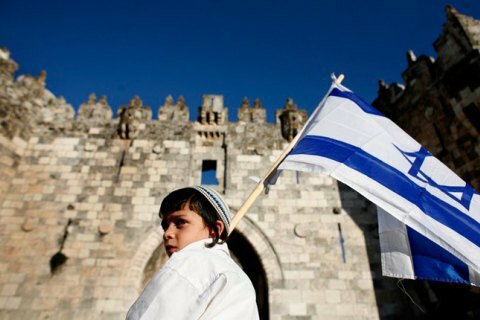 Ukrainians abused the option of applying for political asylum in Israel. Israel will automatically reject Ukrainians' applications for political asylum, except for some very grave cases, Israeli Minister of Jerusalem Affairs and Minister of Environmental Protection Ze'ev Elkin has said in an interview with LB.ua. "This backdoor has been closed. We have removed Ukraine from the list of countries requests for political asylum from which were subject to very thorough consideration," he said. He explained that previously, when a person requested asylum, he or she could not be expelled from the country while their application is being considered. And it could take quite a while. After it has been considered, there was a problem finding the person. "Today such requests are processed very quickly. If an applicant does not have very serious evidence, the request will be automatically rejected and could not be used as a reason to stay in the country," he said. According to Elkin, there is no reason for an illegal stay because Ukrainians can be employed legally. "We signed an agreement between our states to allow foreigners work in construction in Israel. There is a procedure which guarantees the rights of such workers. They are much more protected than illegal ones," he said. Earlier, he said that the free trade agreement between Ukraine and Israel had already been prepared and is expected to be signed in October-November 2018.